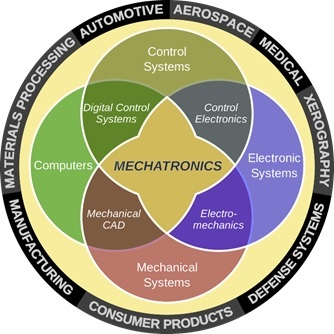 Mechatronics Engineering is a hybrid programme which engages in a learning experience covering core elements of electronics, robotics and mechanical engineering. 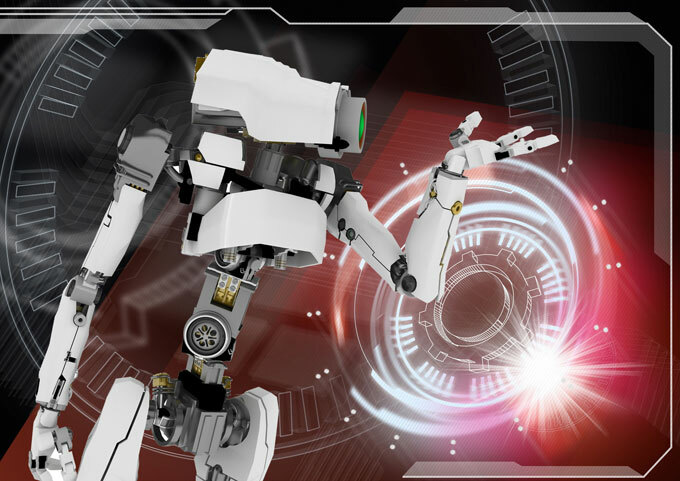 This is the programme that allows students to adapt to the vast changing technologies required to be learnt at university level embedded with electronics in which the use of Information technology becomes a bridge between all three main cores. The Mechatronics Engineering programme at Asia Pacific University (APU) has been accredited by the Board of Engineers Malaysia (BEM) who are a signatory for Malaysia under the Washington Accord of which 15 countries as aligned to in terms of engineering education being on the same platform. The Washington Accord requirements as followed under ABET is also part of the Malaysian Engineering Accreditation Council’s (EAC) core curriculum to be followed. Computer Aided Engineering – Covered in 2 subjects – ‘Engineering Design’ in Year 1 Semester 1 and also in ‘CAD/CAM’ Year 2 Semester 1. With the above it is very clear that the APU Mechatronics Engineering programme has all required Mechanical Engineering core subjects embedded within its curriculum as part of the fulfillment of the ABET or EAC regulations/standards. Click here to read about the APU B.Eng (Hons) in Mechatronic Engineering programme.